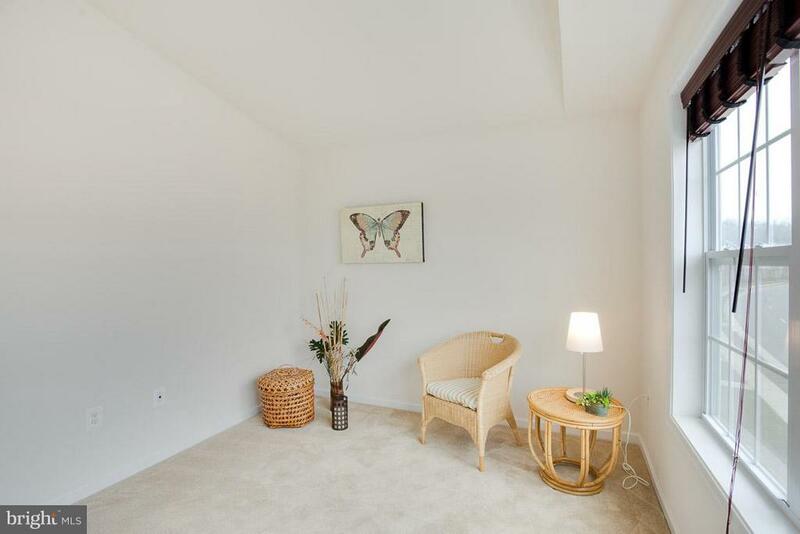 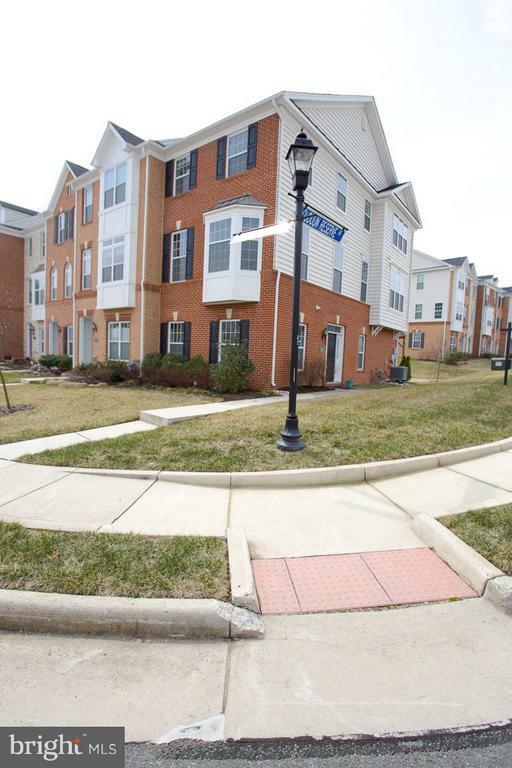 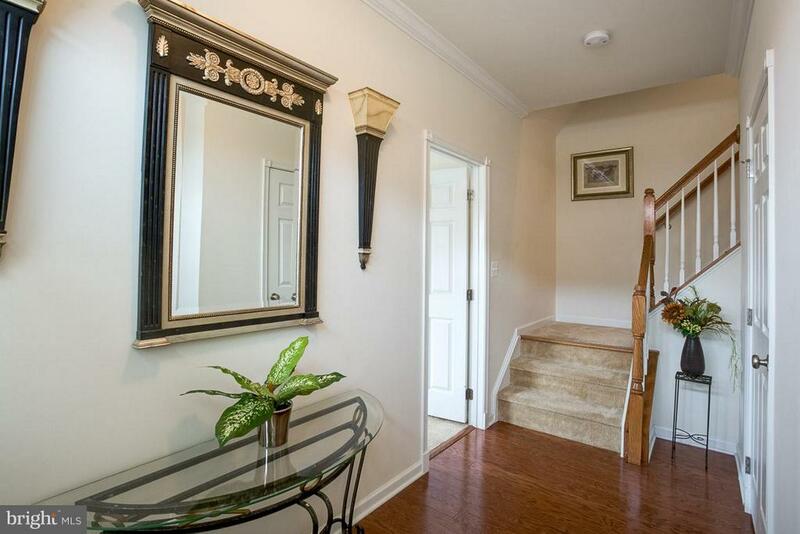 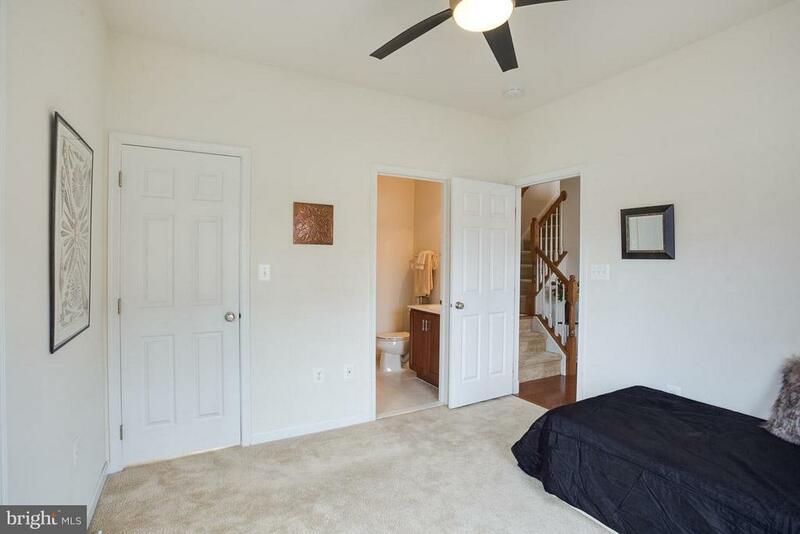 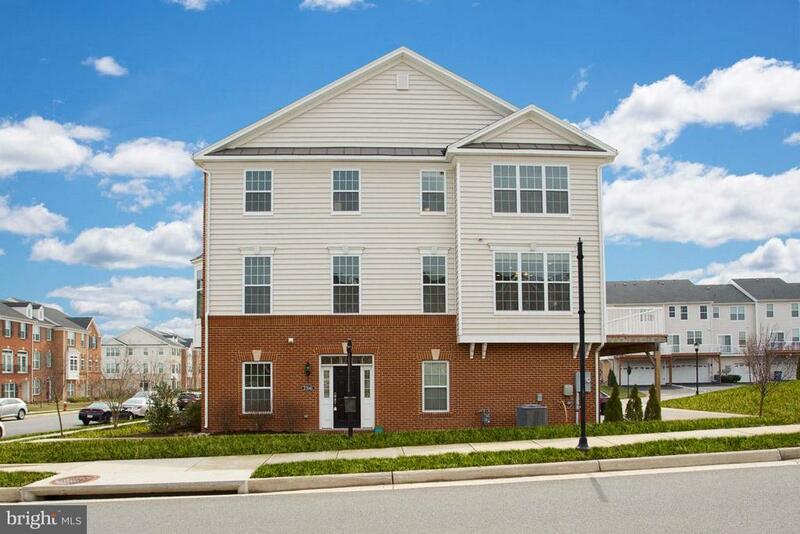 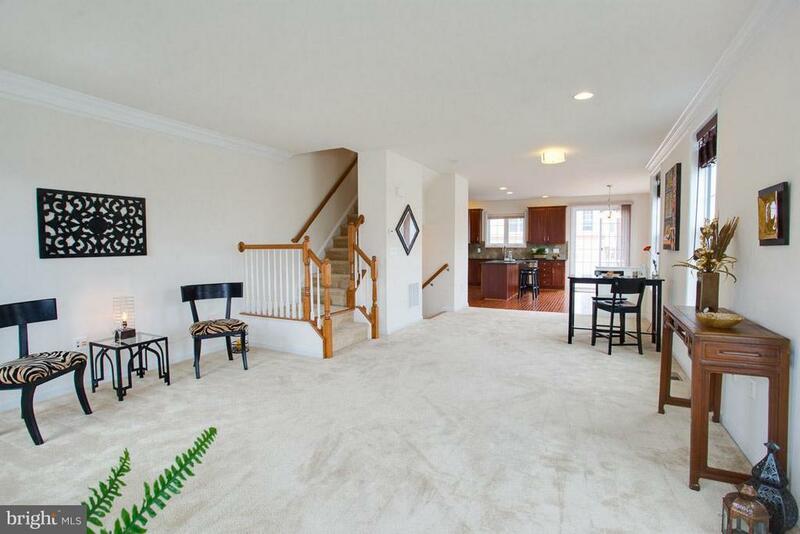 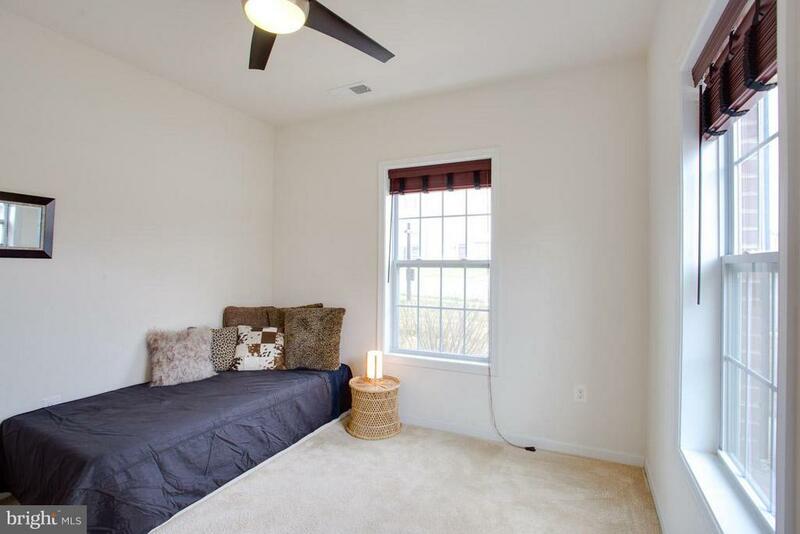 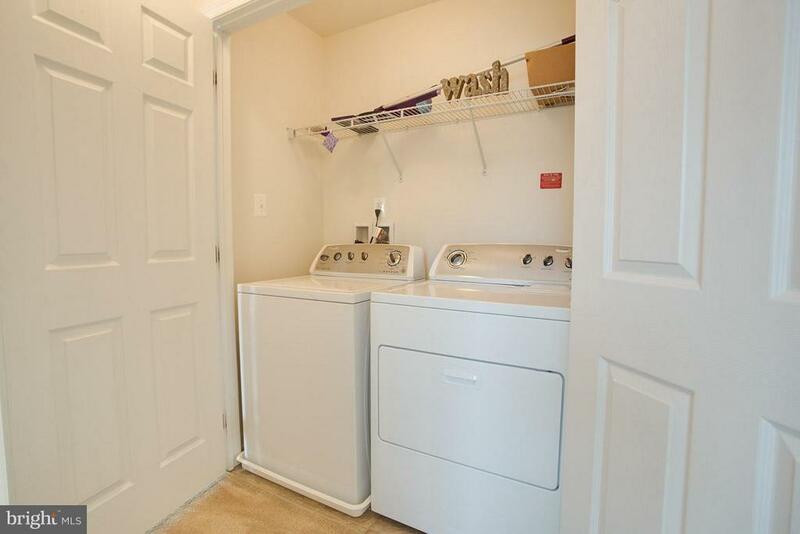 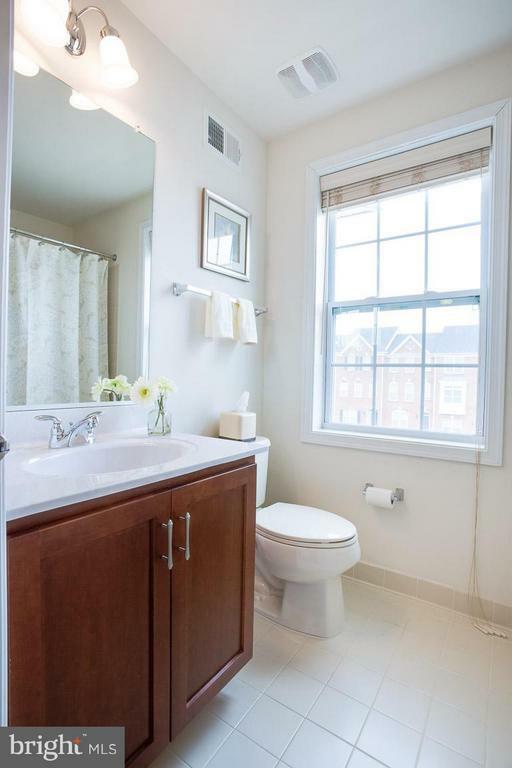 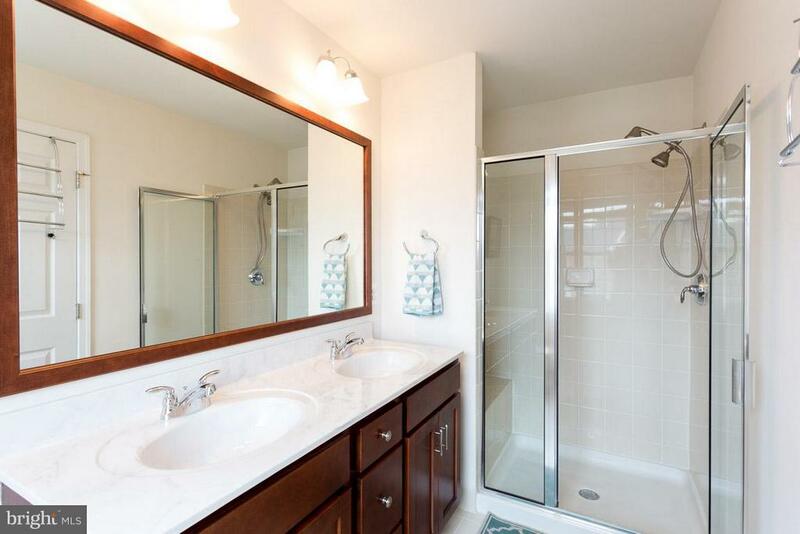 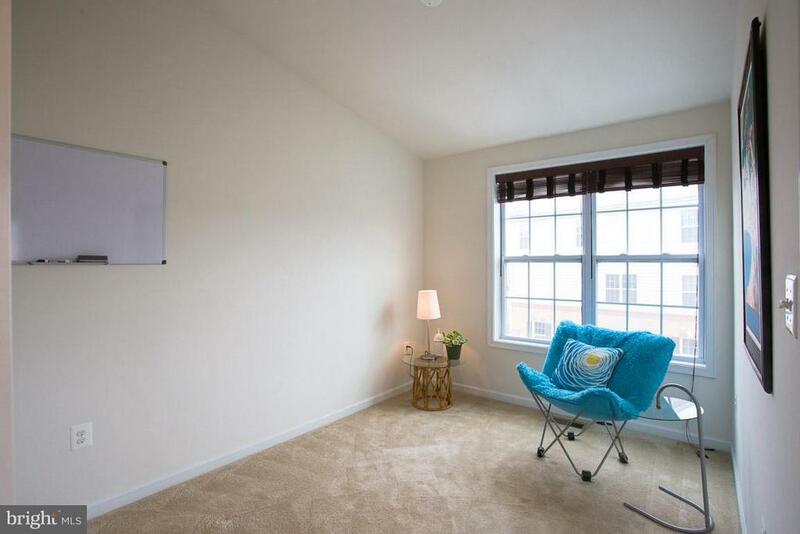 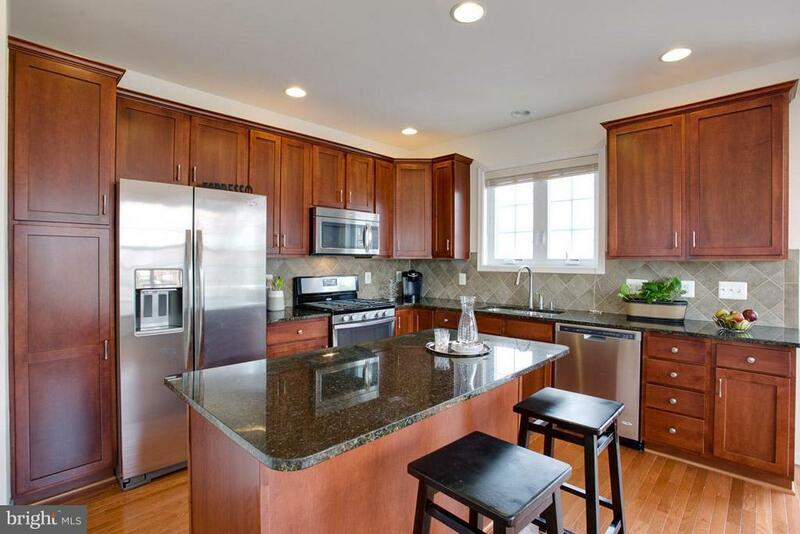 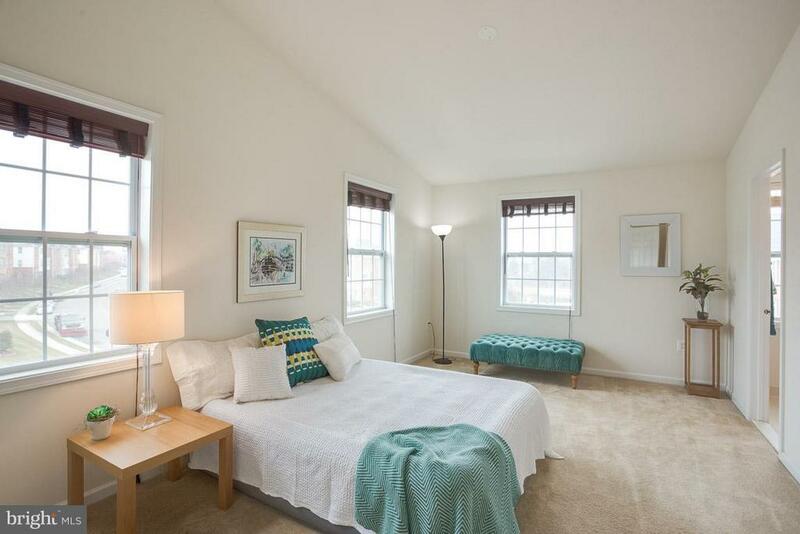 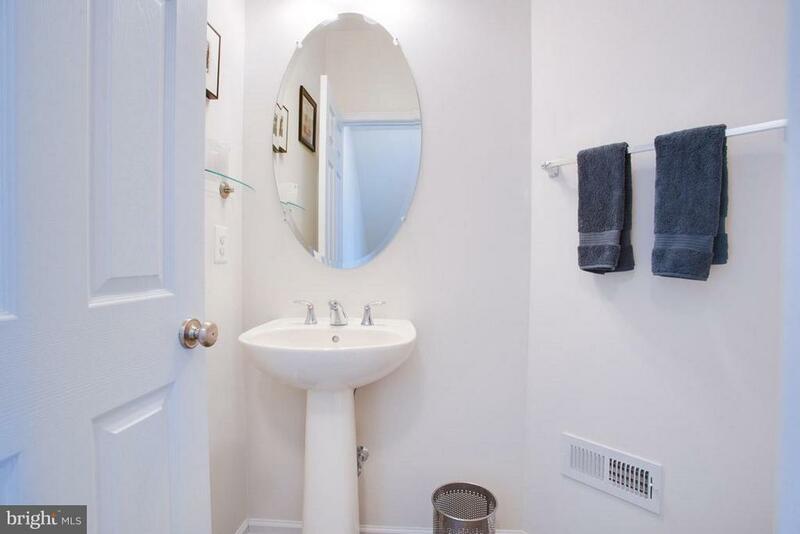 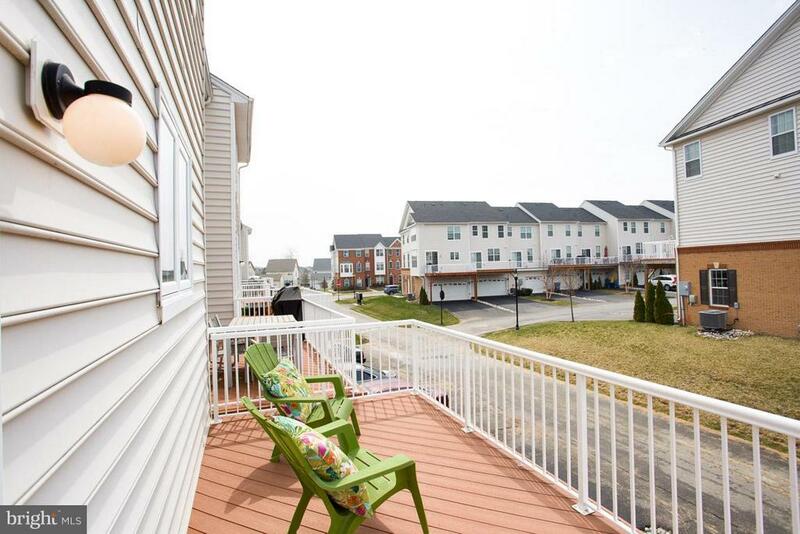 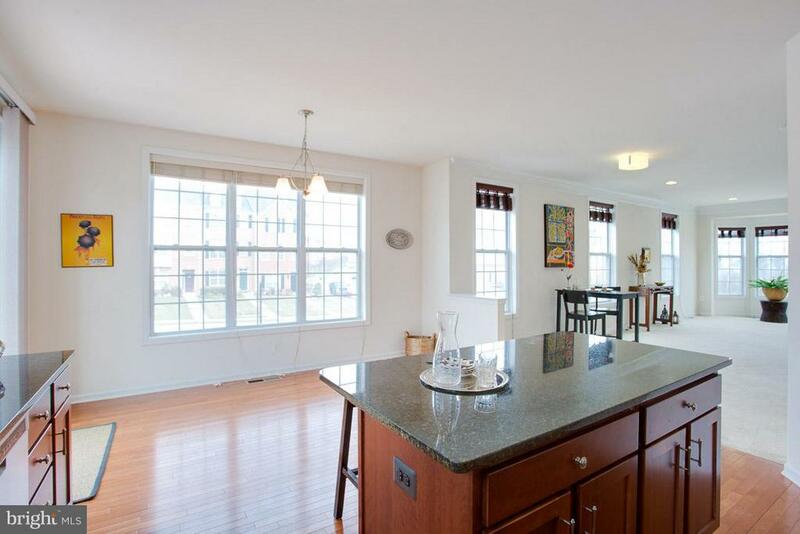 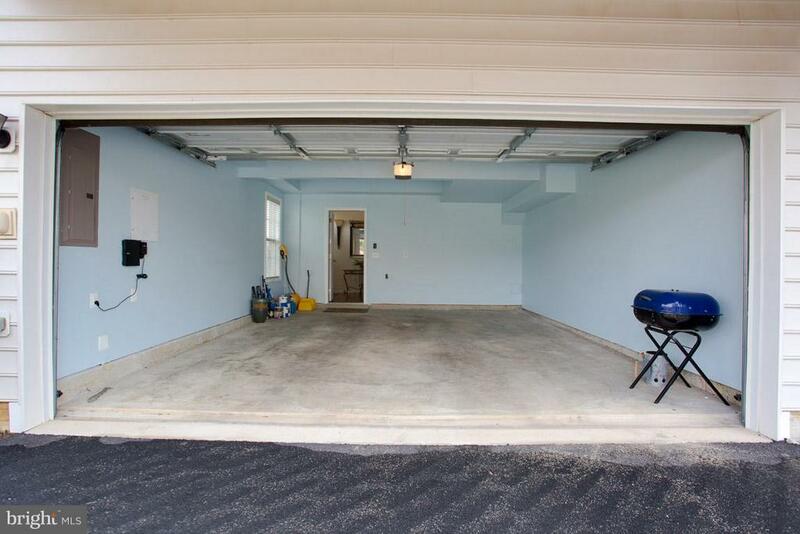 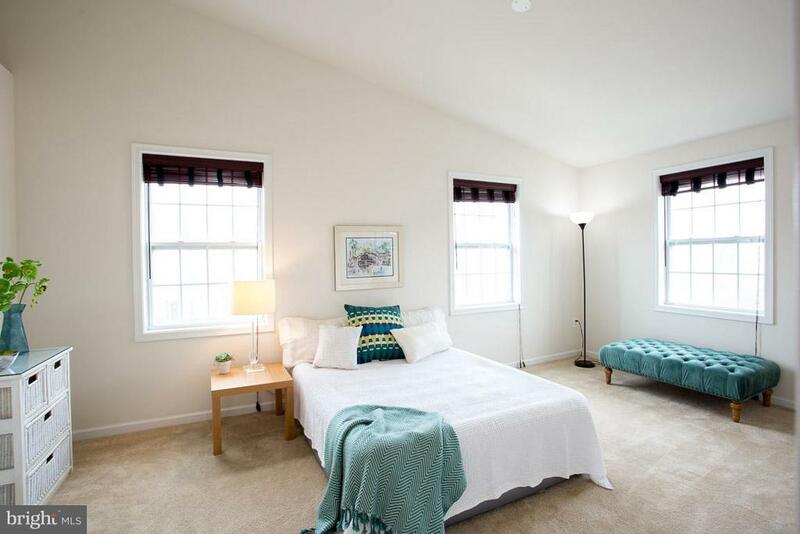 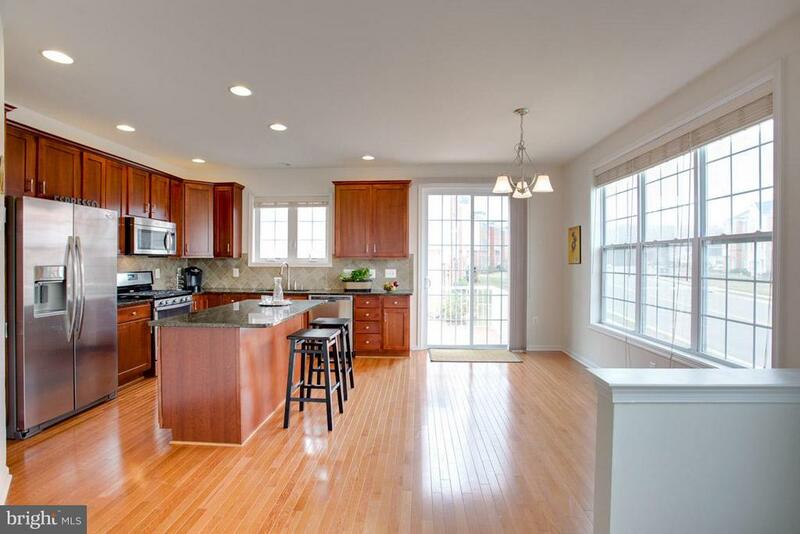 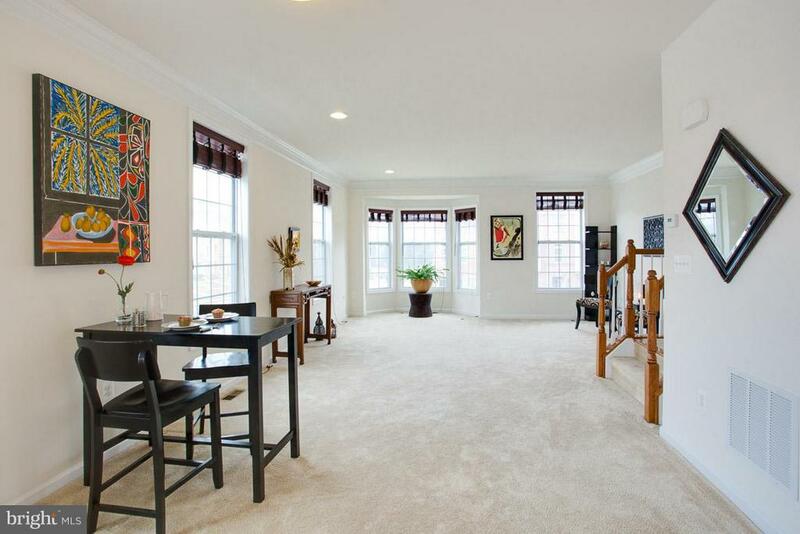 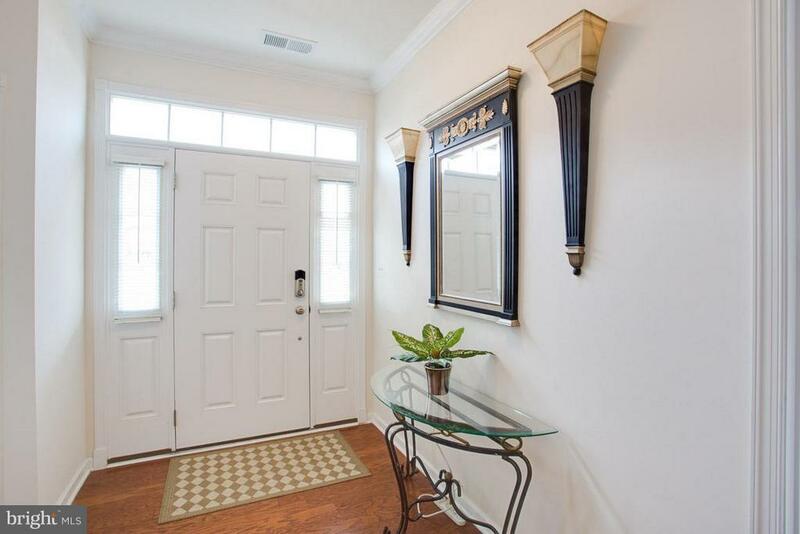 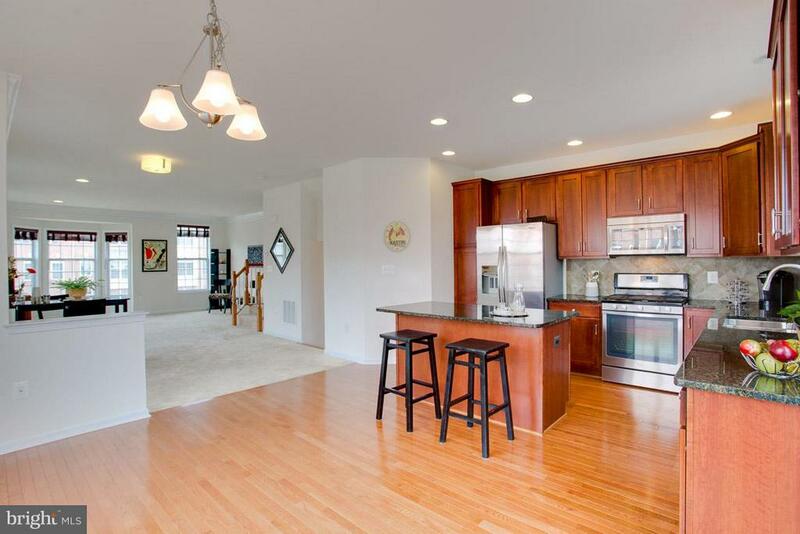 Light & Bright end unit townhouse in Loudoun Valley Estates. 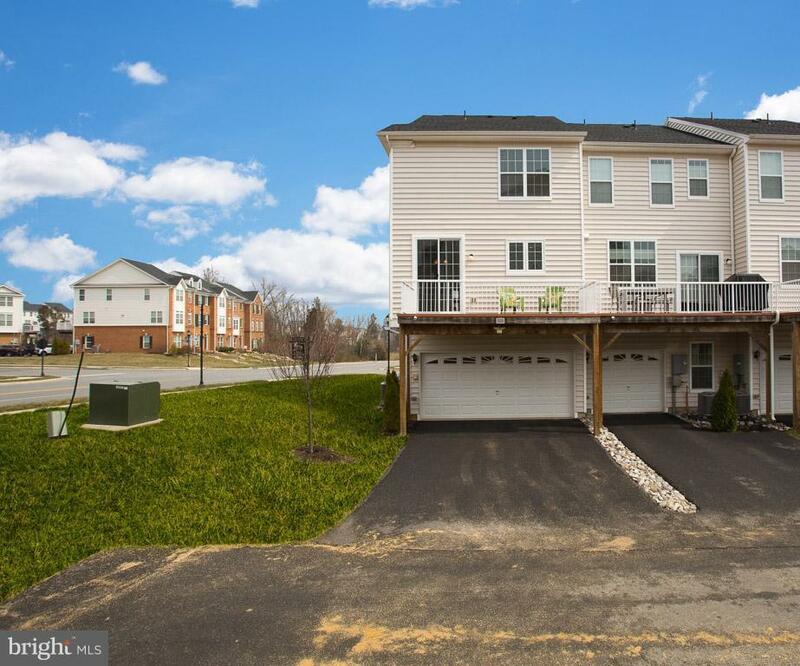 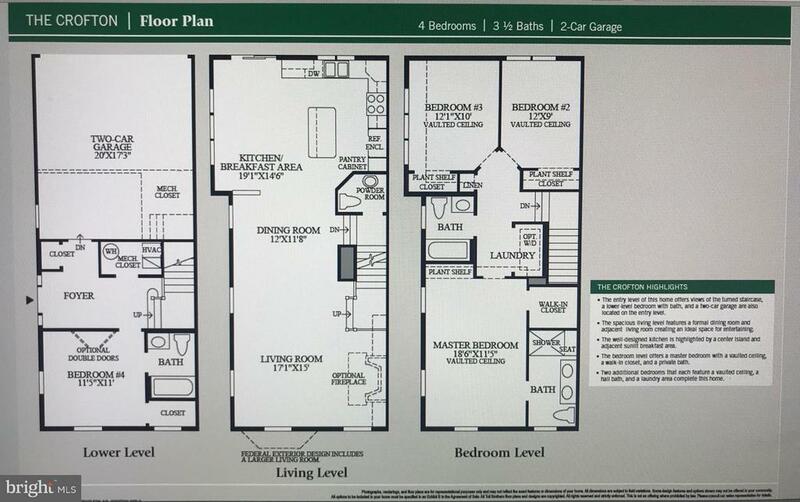 This beautiful 4 bedroom/3.5 bath home features a spacious open floor plan, vaulted ceilings, gourmet kitchen with SS appliances and gas cooking, 2 car garage, upper level washer/dryer, bump outs, deck off of the kitchen, Bali blinds, walls of windows and much more! 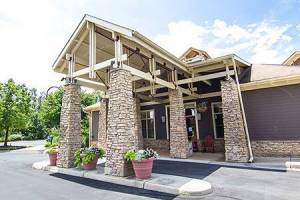 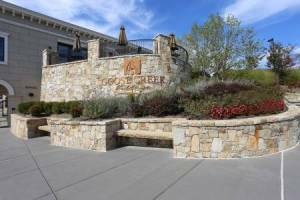 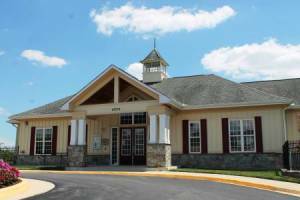 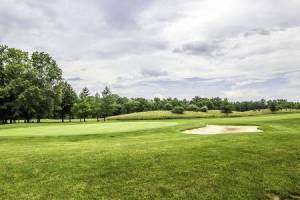 Enjoy all of the amenities Loudoun Valley Estates has to offer.